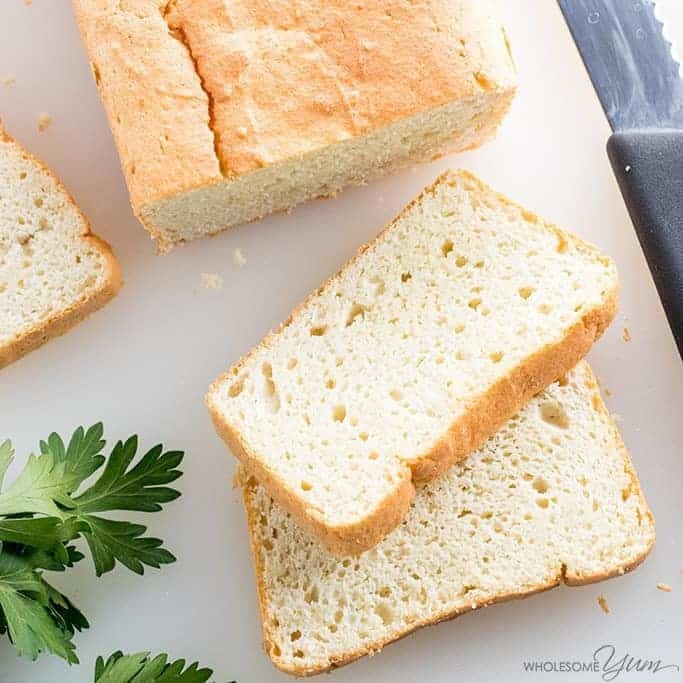 Home > Recipes + Food > Easy Family Dinner Ideas > 10 Delicious Keto Bread Recipes That Are (Almost) as Good as Sliced Bread! 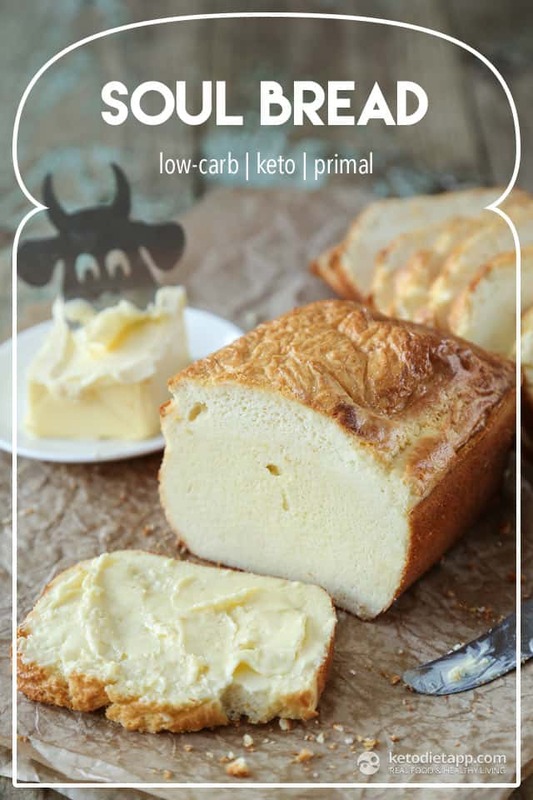 If you’re trying to live a ketogenic lifestyle but are craving bread don’t give up because these delicious low carb keto bread recipes are the perfect replacement! Bread. The staple food in many of our diets and the one thing that could be standing between you are your ketosis. But don’t worry, it is possible to live a ketogenic lifestyle and still have your bread and eat it. You just have to try one of these yummy keto bread recipes instead. Whether you’re looking for a sliced loaf, a dinner roll, a breakfast bagel or even a slice of garlic bread, there is something here for all of your cravings! Do they taste the same as “real” bread? Honestly, nope, but these recipes are good enough that you’ll soon learn to love them just as much! As always the food bloggers I’m featuring today really know their keto stuff so when you click through to see the recipes make sure you hang around to check out what other low carb recipes they have to share with you! Keto success is all about the macros. Click here to calculate yours! The Soul Bread recipe is so popular that it even has it’s own Facebook group! There are many variations of this recipe but Martina’s leaves out the baking powder and uses glucomannan powder instead of xanthan gum to make it primal-friendly as well as keto friendly. This bread has a neutral taste so you could top it with something sweet (like jam) or savoury (like ham and cheese). 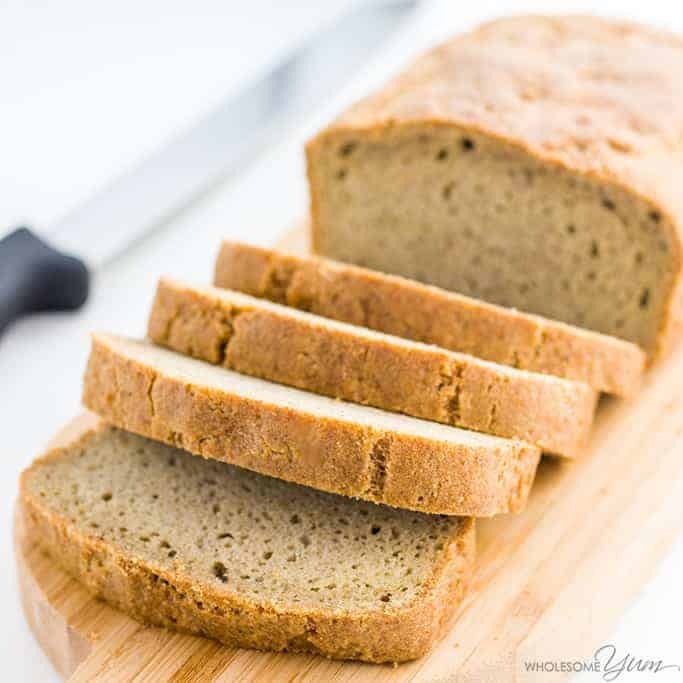 If you’re looking for a wholemeal wheat bread replacement try this recipe from Maya at Wholesome Yum. 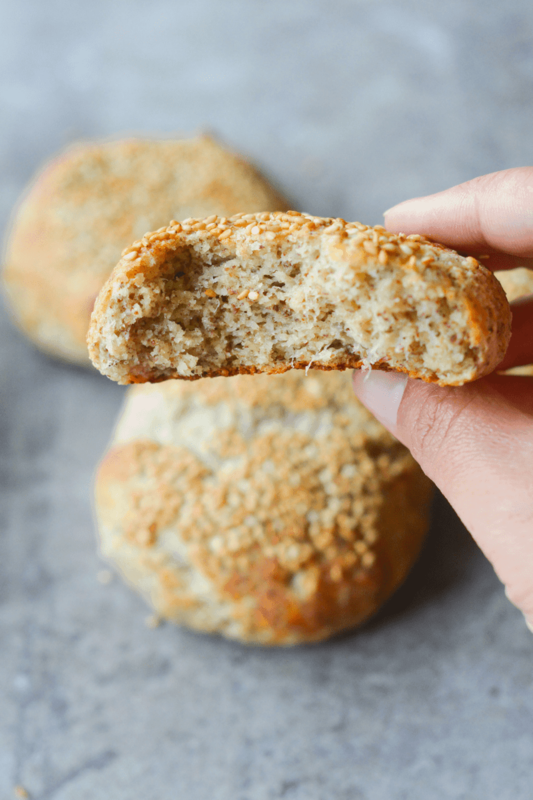 This recipe only uses 5 ingredients, and it tastes so good that Maya’s husband thought she’d accidentally bought “real bread”! If you wrap up the loaf it should keep for about five days, although it might not actually last that long! 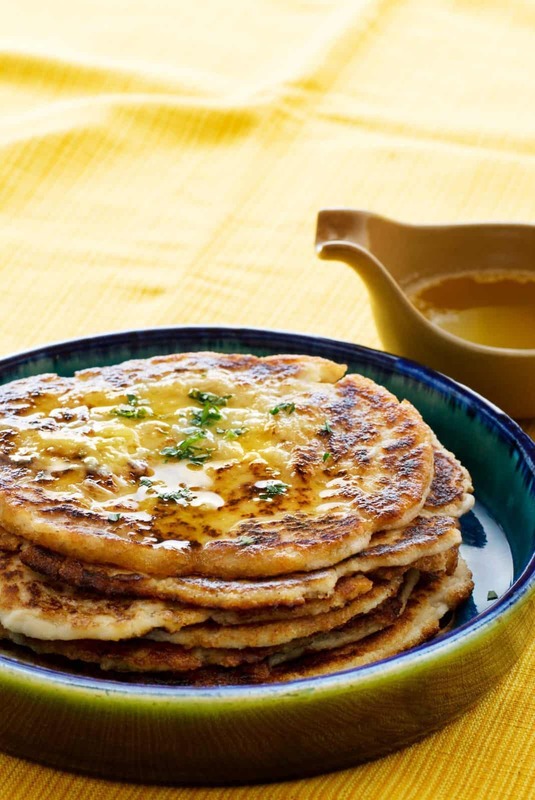 If you prefer your bread to be the white variety then this recipe is well worth a try. It uses almond flour and is sturdy enough for sandwiches while still having a delicate crumb. It toasts well too. If you’re planning a burger eating and want a hamburger you can actually hold in your hands then cloud bread is a good option. Leave yourself plenty of time to prepare it though as this recipe requires time and patience to get it right. 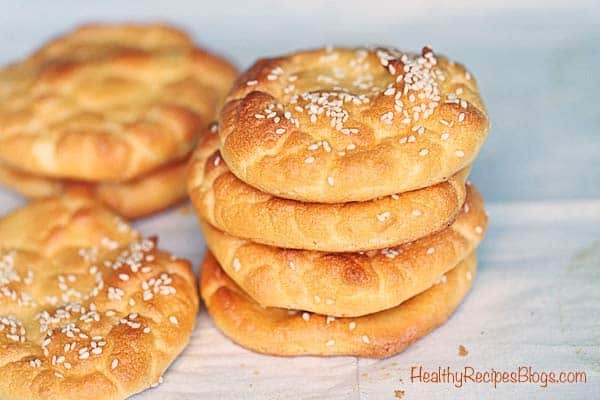 Unfortunately cloud bread doesn’t store very well so just make as many as you need to serve for dinner. Oh my. If you never thought you’d be able to enjoy that sight again then you’ll be pleased to read that the dinner roll right there is totally keto compliant! They taste good enough to be eaten all by themselves, or you can use them as burger buns or pizza bases. 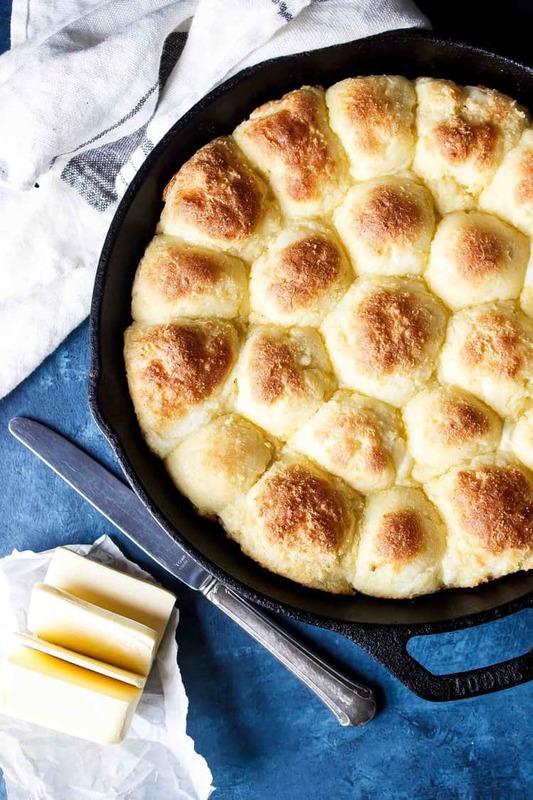 If skillet rolls are what you’re yearning for then this recipe for keto dinner rolls will not disappoint! 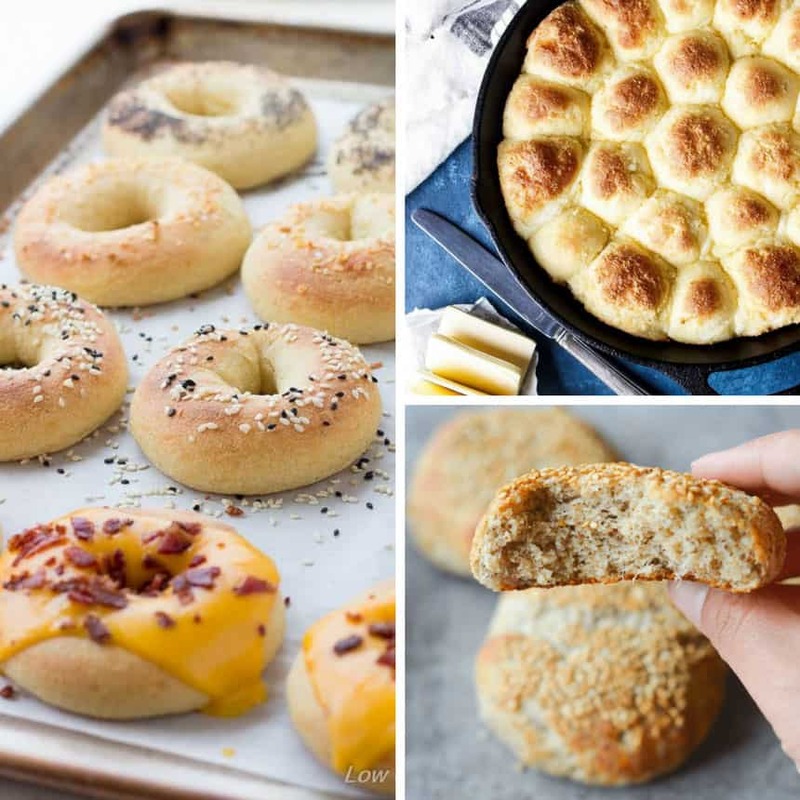 The skillet dinner rolls recipe used Fathead dough, and this low carb bagel recipe does too. 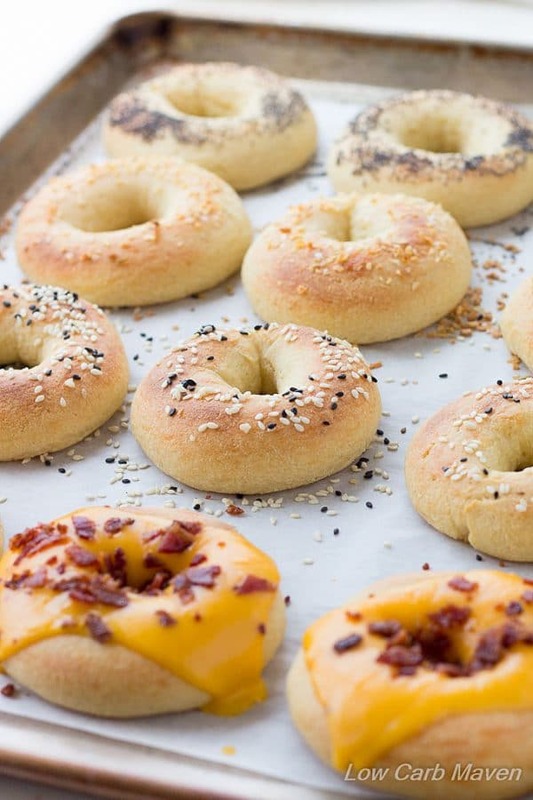 Kim shares three different ways to make these bagels and if you use a food processor (her favoured method) you can have fresh bagels all ready for breakfast in a matter of minutes! 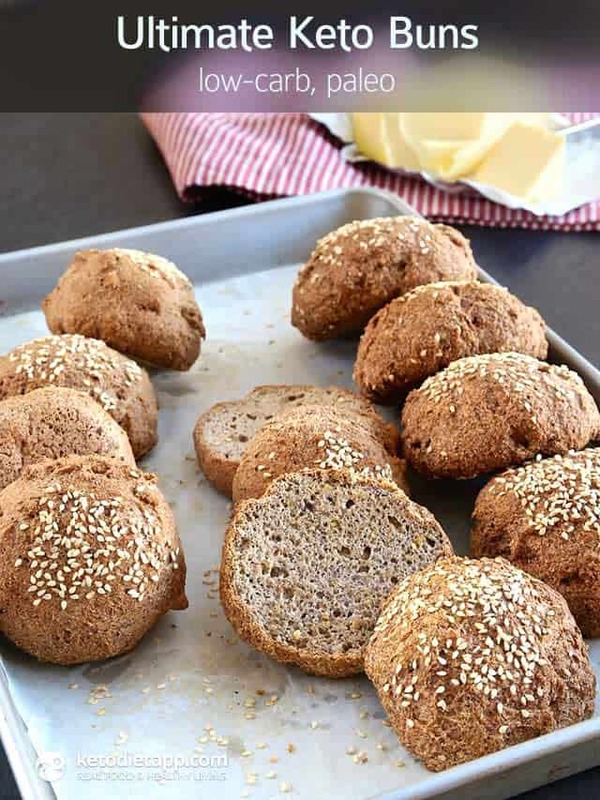 If you’re looking for a wheat bun replacement then check out this ultimate keto buns recipe. The rolls are light and fluffy and they freeze well too so you can make two batches and pop one in the freezer for another day. Make sure you pay close attention to the temperature of the water as it can make or break this recipe! 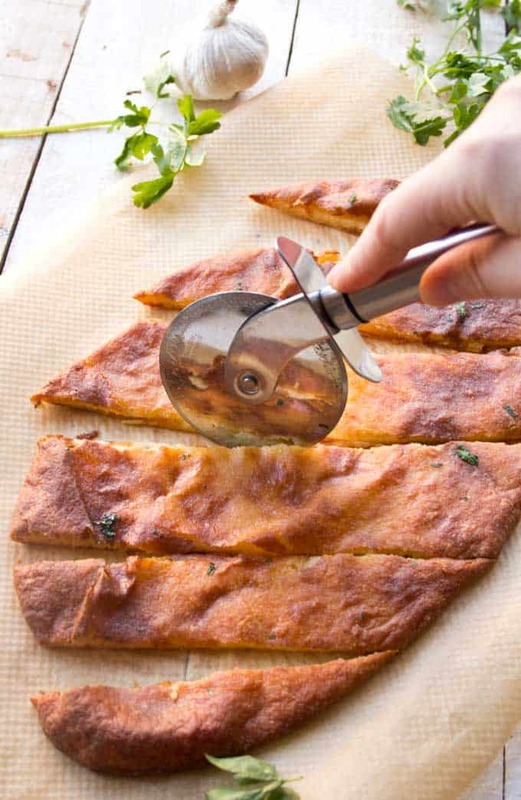 Here’s the faithful Fathead dough recipe again, this time being used to create a delicious low carb garlic bread. Whether you eat it on it’s own, have it as a side with soup or serve it up to friends buffet style this recipe is sure to become a firm family favourite! Trying to lose weight? Here’s a list of 108 foods you need to avoid when doing keto! Previous PostPrevious 10 Fat Bomb Recipes You Need to Add to Your Keto Meal Plan this Week! Next PostNext 10 Keto Smoothies to Get Your Day Off to a Low Carb Start!